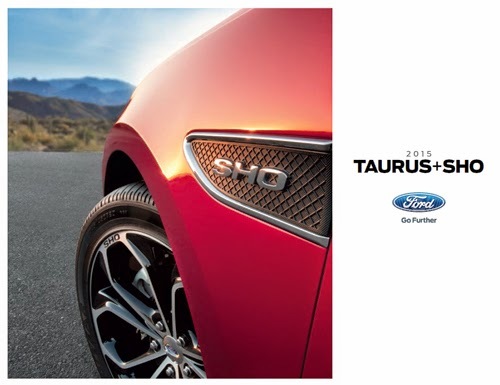 The 2015 Ford Taurus Brochure is here! You can download it now. We are here to answer your questions today about the 2015 Ford Taurus. Please contact one of our Sales Consultants and they will be happy to assist you. Call us at (586) 776-7600.